Home Unlabelled Get rid of underarm hair for a few minutes! Here are some local methods to remove underarm hair without going to the salon or going through the painful process of waxing. These treatments will help you to quickly remove unwanted hair and make skin smooth. This depilation method based on sugar is a simple and effective. Mix 2 tablespoons of lemon juice with 1 tablespoon of sugar and make a paste. 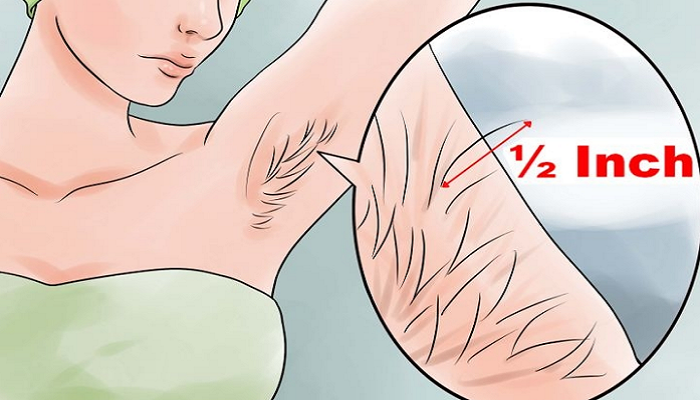 Apply this mixture on your armpit and leave it for a few minutes. Remove with a clean cloth. Repeat this treatment twice a week. Mix the egg with 1 ½ tablespoons of corn flour and make a paste. Apply this mixture on your armpit and leave it to dry, then rinse with lukewarm water.